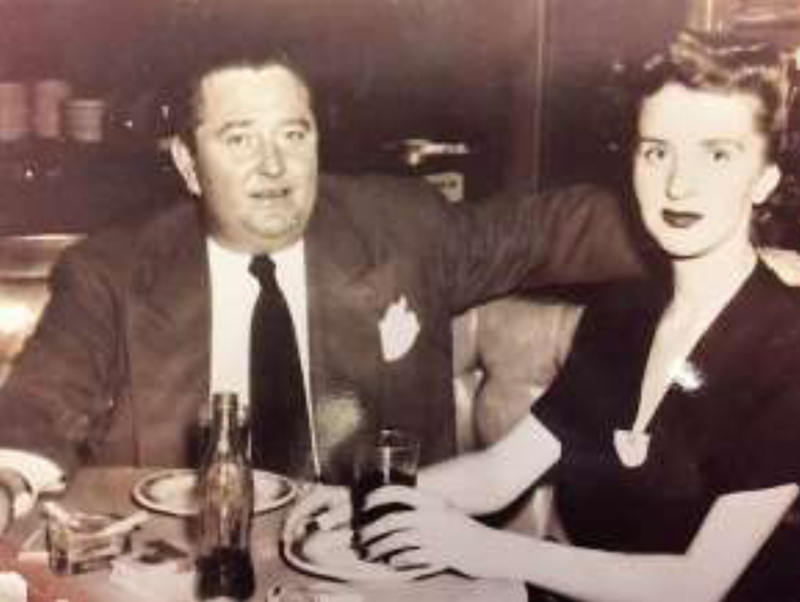 For over 60 years, Arthurs has withstood the test of time in the Dallas’ Fine Dining market. Arthurs an Historical Dallas Landmark and Dallas Dining gem is now conveniently located in North Dallas, near the Tollway & Belt Line Road, just off the famous Addison Restaurant Strip. Arthurs was established in 1948, by previous owner, Arthur Bates & his wife originally on McKinney Avenue. The Heidari family purchased the Dallas icon in 1980, then relocated to Campbell Center (Gold Towers) on Central Expressway. More recently in 2001, Arthurs relocated to Addison, where it still thrives today. 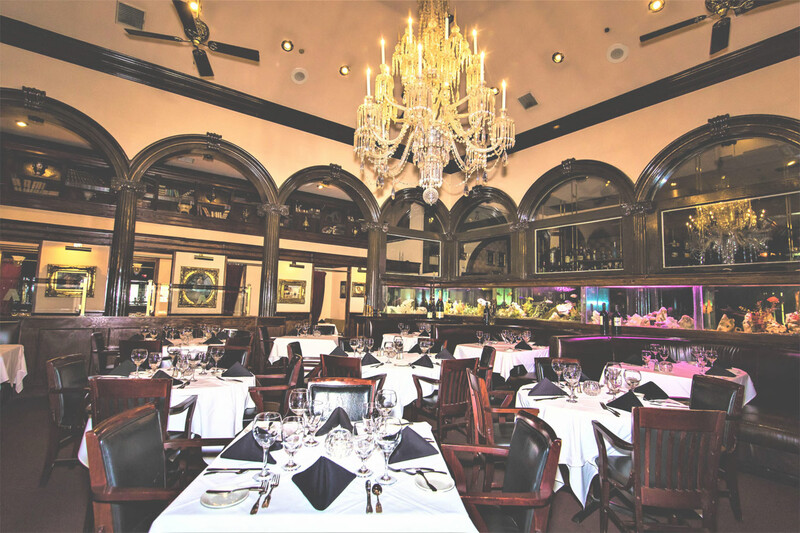 The moment you walk in to this exquisite establishment, you will understand why Arthur’s has maintained its stature as one of Dallas’ Dining Gems. Arthurs rich and warm ambiance is what makes Arthurs stand apart from other Steak and Seafood restaurants. When you first enter the dining room, you will first see the giant crystal chandelier suspended in the center of the room. When dining in the main dining room, you will enjoy your dinner while surrounded by 1,200 gallons of fresh water aquariums with over 500 of tropical fish. This “Rat Pack” chic décor features rich, dark woods, oil paintings and statues. For romantic occasions, request one of Arthurs four (4) completely private Red Velvet Rooms for an intimate and very special night. These Private Red Velvet Rooms seat 2-4 guests with an elegant Red Velvet Drape as you enter with mirrors and candles. Arthurs also offers a special Evening of Romance Package for 2. The EOR package includes roses on the table when you arrive, two glasses of champagne, Arthurs Signature Champagne Brie Soup, Arthurs Salad, Chateaubriand for two, Two Godiva Chocolate Soufflés, a bottle of Wine and after dinner dancing with live music in the bar/lounge. All for $175 per couple. The dinner menu, Prime Aged Steaks and fresh Seafood flown in Daily. Some of Arthurs classic specialties includes Escargot, Signature Champagne Brie Soup, Oysters Rockefeller, Prime Filet Mignon, Lobster Thermidor, Porterhouse Steaks, Five Onion Crusted Chilean Sea Bass, “Surf & Turf”, Filet Oscar and Made to Order Soufflés. Arthurs wine list is extensive and affordable. The Arthurs service staff is Mature, Professional, and Knowledgeable. The recently renovated Private VIP Dining room accommodates up to 100 guests for a seated dinner and or Heavy Hors D’oeuvres. Let’s our Special Event coordinator assist with a wide array of Group Menus with many of Arthurs most requested menu items. The VIP Dining Room (or Wine Room) is available for Corporate Events, Social events, and Wedding Ceremonies and Receptions. Arthurs Bar area is open from 12pm – 2am. Arthurs full bar offers numerous aged scotches, specialty liquors, cognacs, martinis, wines and specialty cocktails. Happy Hour every Monday – Friday has drink specials and reduced price bar menu. Arthurs new patio has a waterfall & fireplace, perfect for an afternoon glass of wine. Live music nightly and dancing is the perfect way to finish off your Arthurs Dining experience. Arthurs has a beautiful, and cozy patio for any smokers in the group. Whatever your dining needs, Arthurs will accommodate you and your guests to the highest standards with this extraordinary atmosphere and innovative menu creations by our Executive Chef.